Anyways we covered more distance than ever with Mason, 3.23 miles, in our fastest pace yet 9:11 minute/miles. 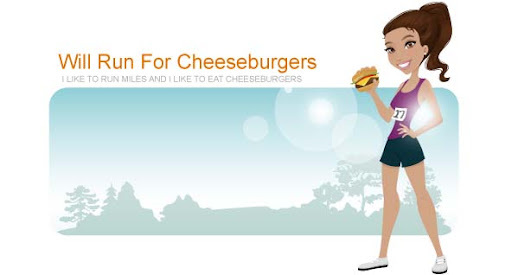 Less than 2 weeks until our 5k! Well that is assuming Ryan does the jogging stroller portion with Mason, if not I'm on my own for race day. 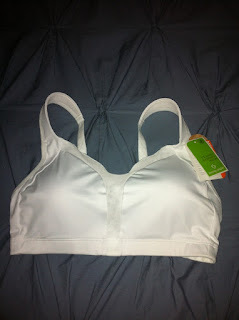 While on the run I tried out my new sports bra, the Vero C/D from Moving Comfort. This was my first sports bra purchase that was not from Target or an on-sale Nike one. It definitely made the run more enjoyable by having more support and coverage for the "girls." Day #8 of my work out streak!